The Starck X Single Hole Faucet offers an entirely new way to use a faucet. 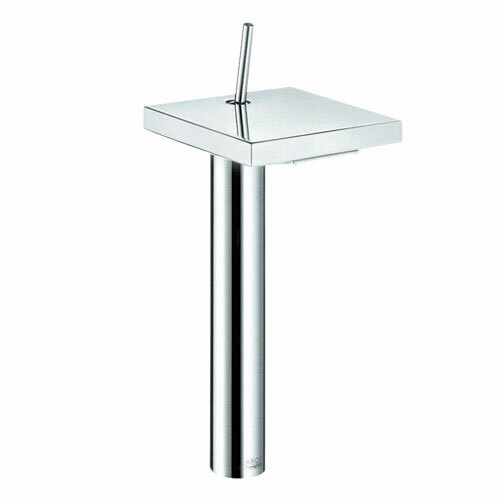 Its natural flow in design creates a harmonious balance between the actual faucet and the water itself. With its WaterSense technology, the faucet creates a balanced force of air and water pressure without using more water than is absolutely needed. Item Boxed Weight: 11.99 lbs.